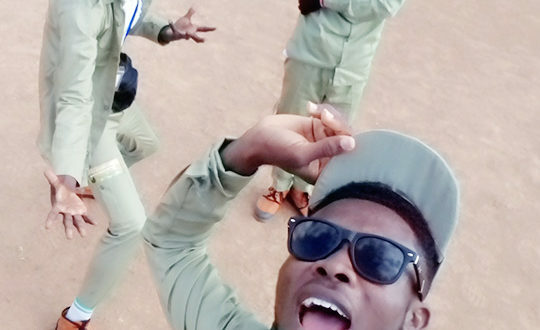 Home / NYSC News / Will ASUU Strike Affect NYSC 2018 Batch C Stream II Camp? – Here Is A SHOCK! Earlier today, ASUU embarked on an indefinite nationwide strike. Click here to read about the full details about ASUU indefinite strike. I am here to address the question either the ASUU Strike will affect the NYSC 2018 Batch C Stream II orientation camp which will take place in 10 days now. Many Prospective Corps Members have been getting worried about the ASUU strike. They want to know if the strike will really affect their camp or not. The Shocking answer to this question is CAPITAL NO! ASUU strike will not affect the NYSC 2018 Batch C Stream II Orientation Camp in any way. ASUU is Academic Staff Union of Universities and their action only affects some higher institutions under their union. There is nothing with ASUU and NYSC. So please stop worrying yourself on something that will not happen. NYSC is under the Nigerian Military and Soldiers don’t go on strike. However, anything can happen. (In Falz Voice) This Is Nigeria! My dear prospective corps members, relax and prepare for your camp. Anything can happen in Nigeria truly, but not the Military going on strike. Please be a carrier of good news by sharing this! The question here is that i dont understand the statement cos i have done my registration going for this batch c stream II already 1wk ago. pls kindly respond to my question, i want to lnow whats up.